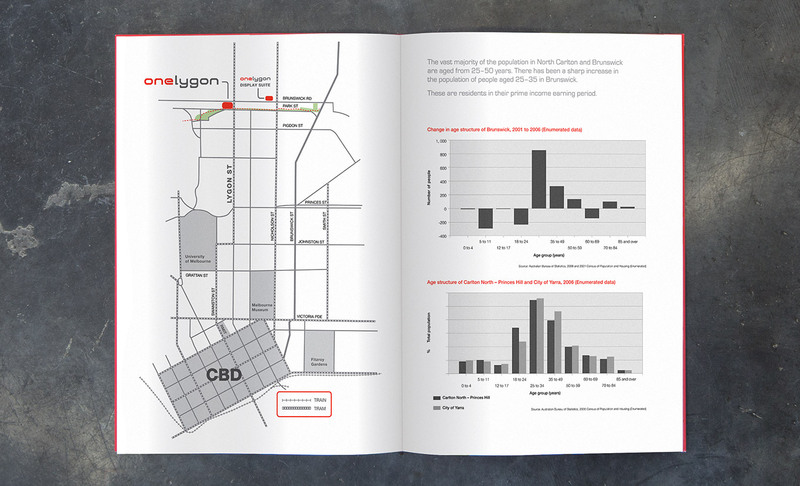 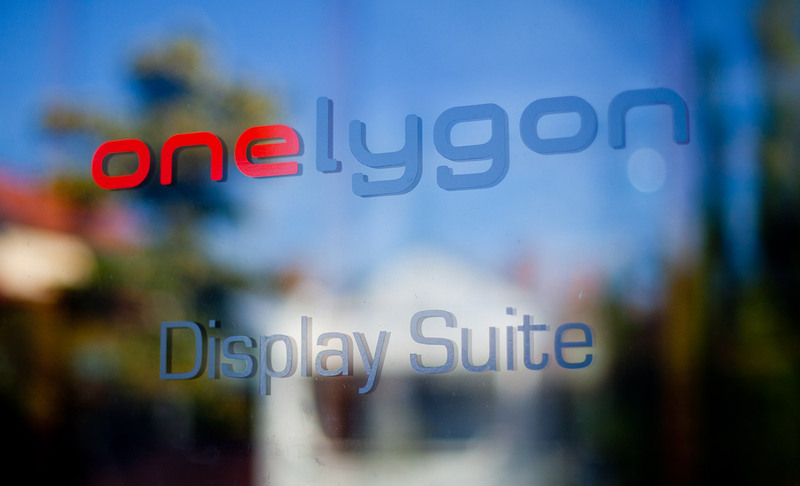 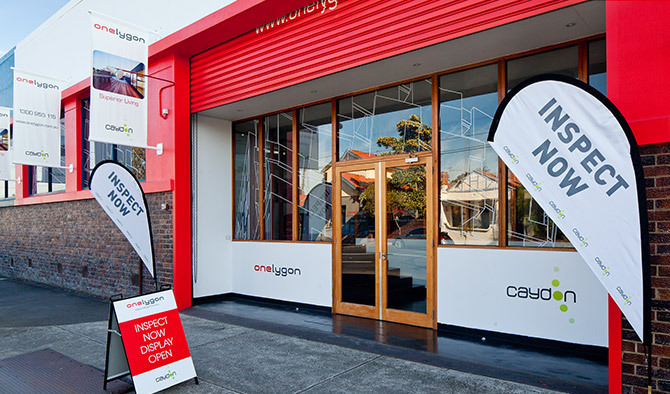 "Caydon prides itself on delivering premium quality projects and the marketing collateral and display suite for One Lygon needed to reflect this. 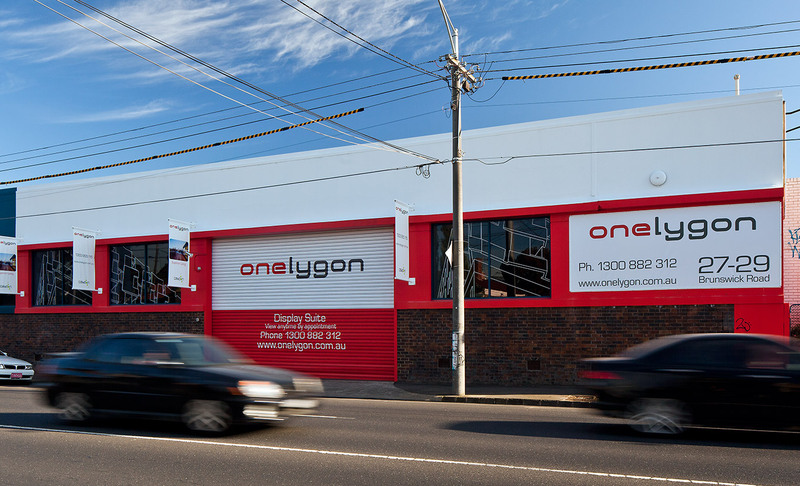 Nick and the team at zeroG captured the quality and feel of One Lygon, delivering a stunning display suite and effective marketing collateral on time and on budget." 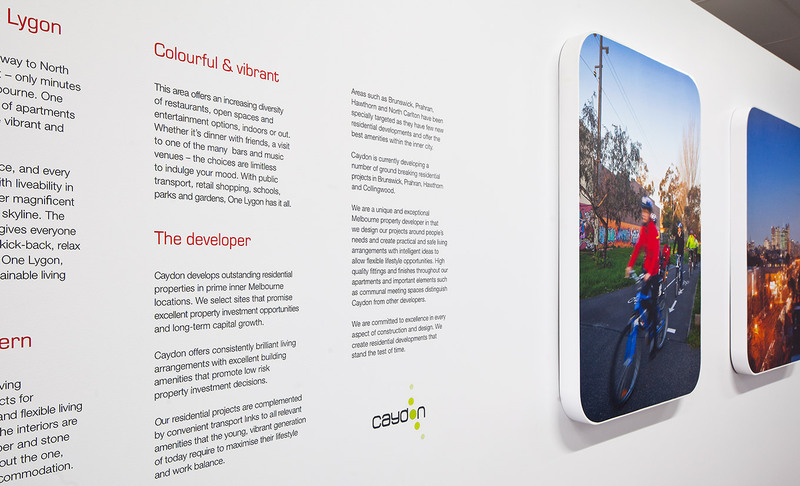 Caydon is a Melbourne property developer that creates quality projects in superior locations. 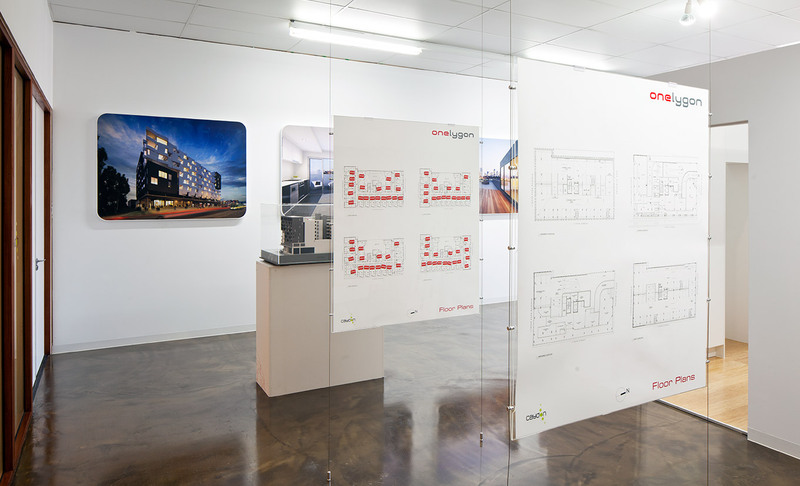 zeroG was tasked with taking an existing brand and delivering a suite of marketing collateral, including the design, development and production of the display suite. 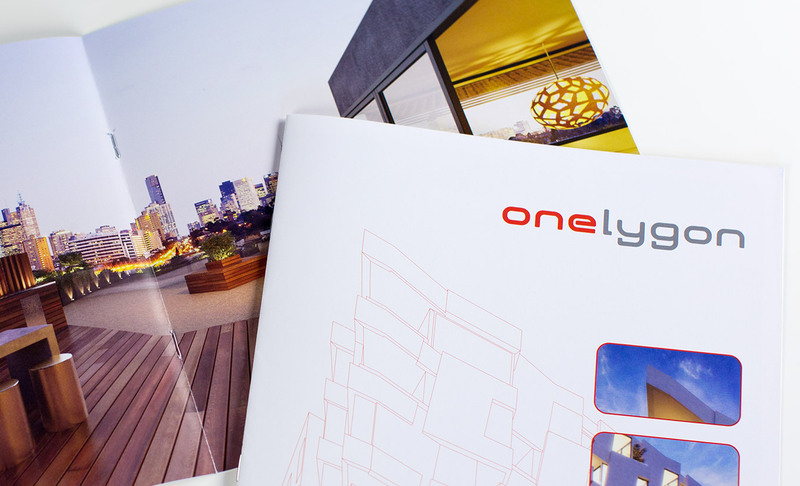 Having previously undergone a significant rebrand, it was important to deliver a sophisticated campaign within the extremely tight timeframes of the project launch. 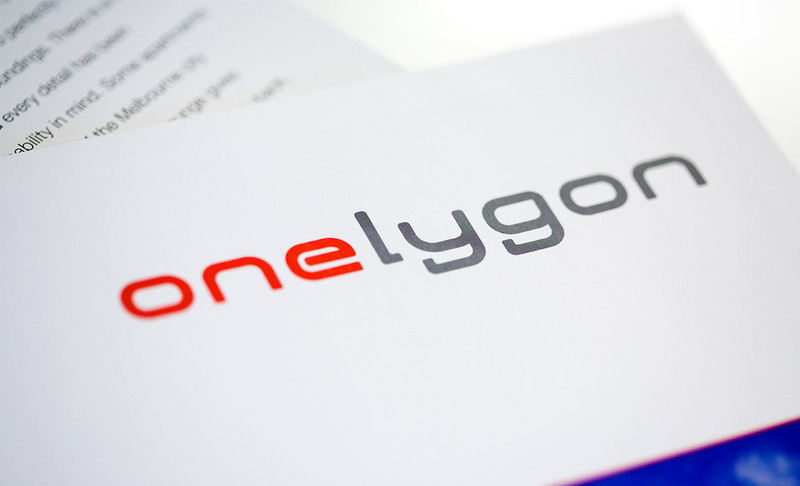 zeroG rose to the challenge and delivered the brochure, DVD, supporting collateral, photography and a completed display suite on time and within budget. 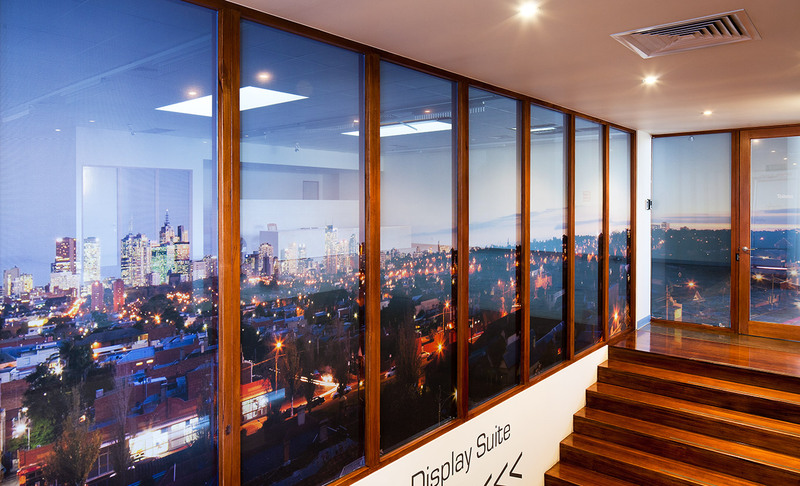 The display suite including strong branding, curved lines, retro furniture and art gallery style installations to achieve the desired look and feel. 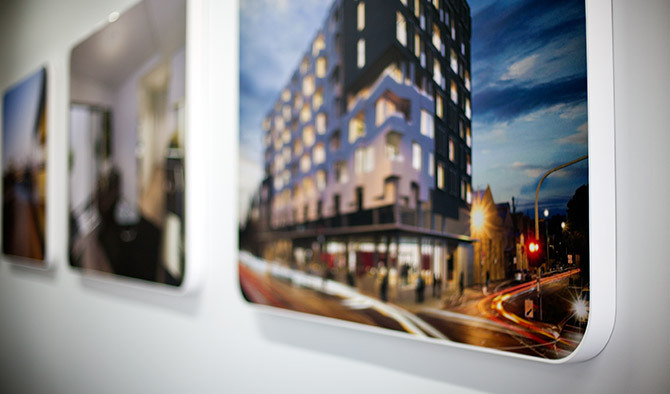 The overall campaign helped to achieve fantastic and immediate results and the project has now been completed. 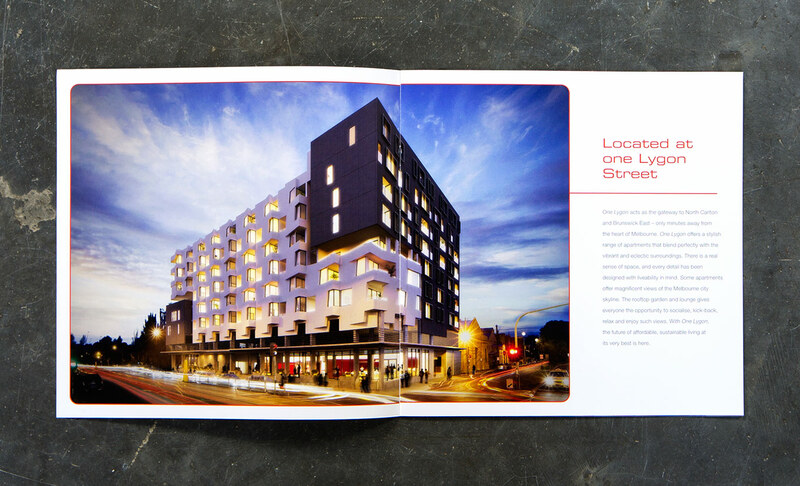 Call or email us to discuss how we can help with the branding and marketing for your next development project.